In 2017, the Mazda Prototype Lites will evolve and be rebranded as IMSA Prototype Challenge. 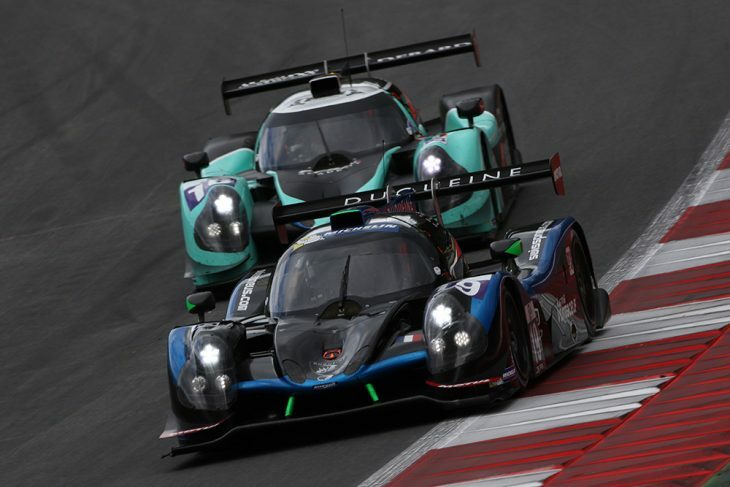 The sprint-race series will feature two, 45-minute races per event weekend with a two-class format including LMP3 race cars in the “PC1” class, while cars that currently race in the Prototype Lites L1 class will comprise the “PC2” class. Existing Prototype Lites L2 class cars no longer will be eligible after the 2016 season is completed. Any ACO-homologated LM P3 chassis built by six approved constructors will be eligible to compete in the PC1 class, and all PC1 cars will be powered by identical specification V8 engines. 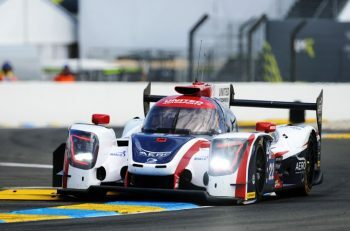 The PC2 class will feature Mazda-powered Élan DP02 chassis. In both cases, no balance of performance (BoP) will be applied or administered to either class. Beginning in 2017, IMSA Prototype Challenge events will be streamed live on IMSA.tv. In addition, each event is expected to have tape-delayed television coverage on a cable network to be announced in the near future. 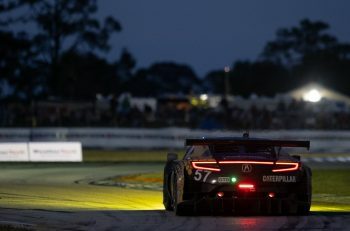 IMSA Prototype Challenge presented by Mazda is designed to be the final developmental rung on the ladder for drivers aspiring to compete in the WeatherTech Championship Prototype class and in other international prototype competition.